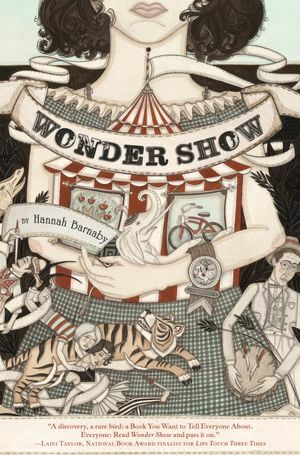 Hannah Barnaby is the author of WONDER SHOW, a young adult novel that was published by Houghton Mifflin earlier this year. 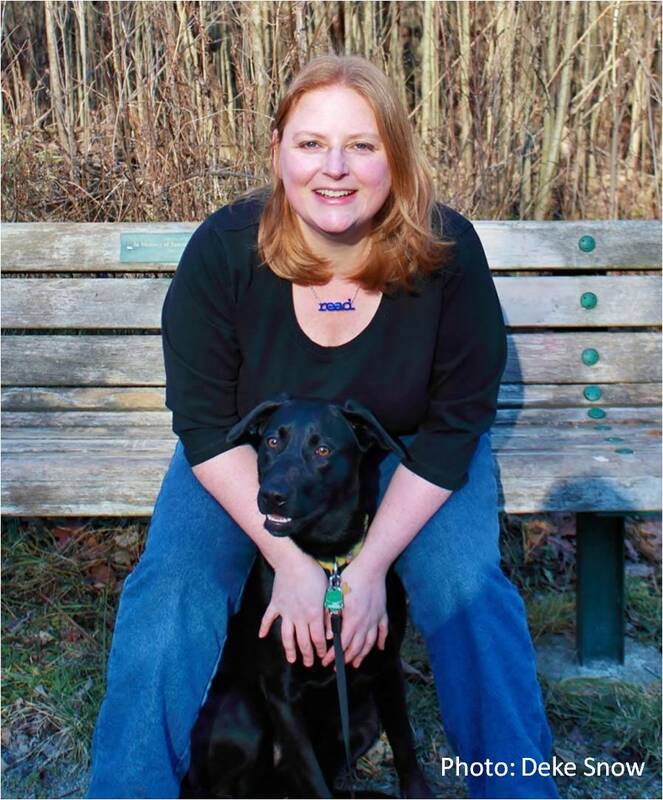 A former children’s book editor and writing instructor, she holds an MA in Children’s Literature from Simmons College as well as an MFA in Writing for Children and Young Adults from Vermont College. Kate O’Sullivan is an executive editor at Houghton Mifflin Books for Children. 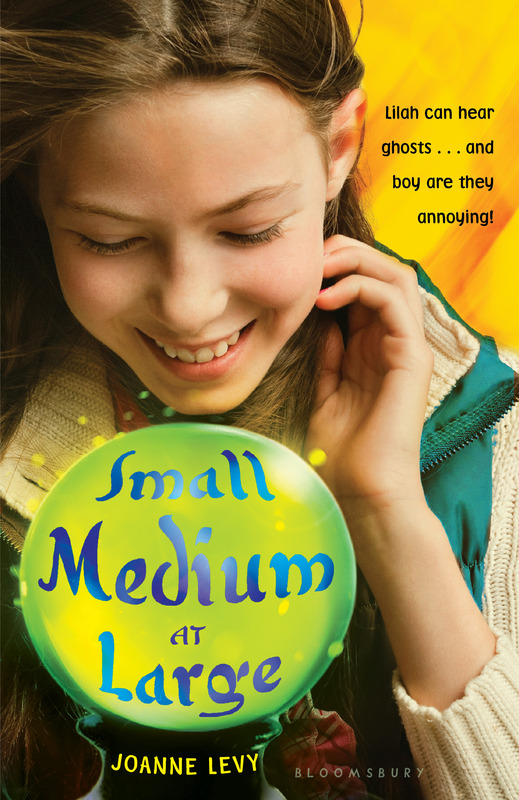 As the editor of WONDER SHOW, THE QUIET BOOK, and GRAVE MERCY (among others), her tastes range from voice-driven YA to emotive picture books with a variety of styles and approaches. Hannah and Kate are offering a manuscript critique package for a picture book or three chapters of a novel. 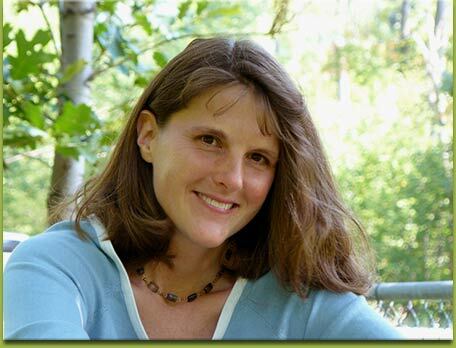 Hannah will read and critique your manuscript and provide detailed feedback; she will then read a revision of the material before passing it along to Kate at Houghton Mifflin Books for Children. Kate will review your manuscript and send a personal response. This could be your chance to get your name on the agenda of an editorial meeting at one of the best-respected publishers in the business!